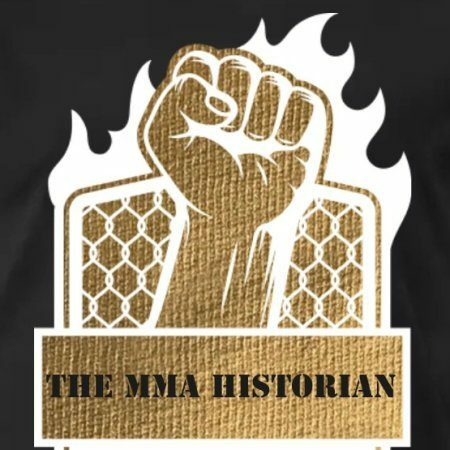 PreviousI’m live on The MMA HISTORIANS Podcast for the NFC Championship! NextHealth Update: We will be back soon!!! !